For the second year in a row, the winter resort, Laax, with a focus on freestyle and families has been awarded the „Best Swiss Ski Resort“ Award. 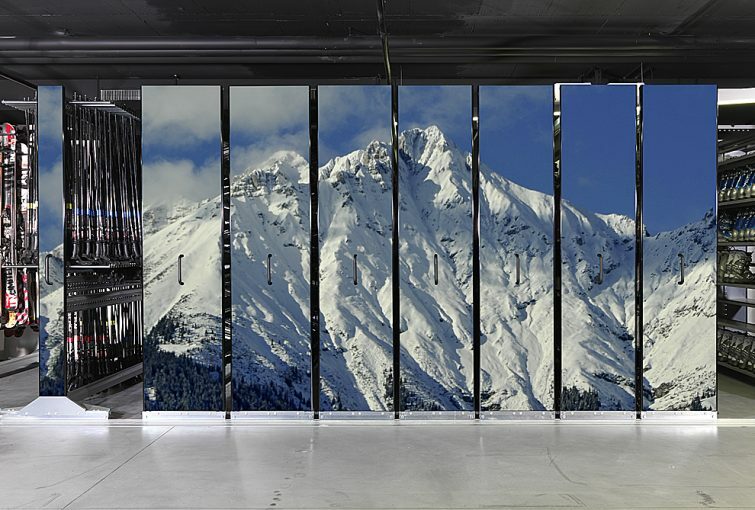 With over 100 square kilometers of skiing territory, Europe’s first Freestyle Indoor Base, 19 mountain restaurants and 8 snow bars with or without stars but always excellent, the Laax Ski Resort is a magnet for many international, professional snowboarders, beginners and families alike. 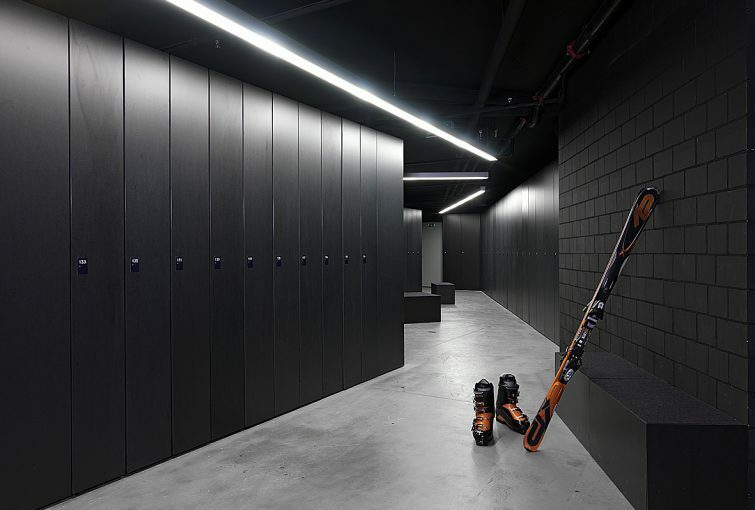 To upgrade their facilities, Laax sought a self-service ski depot solution for 1,200 rental skies and 800 rental lockers and cubicles. 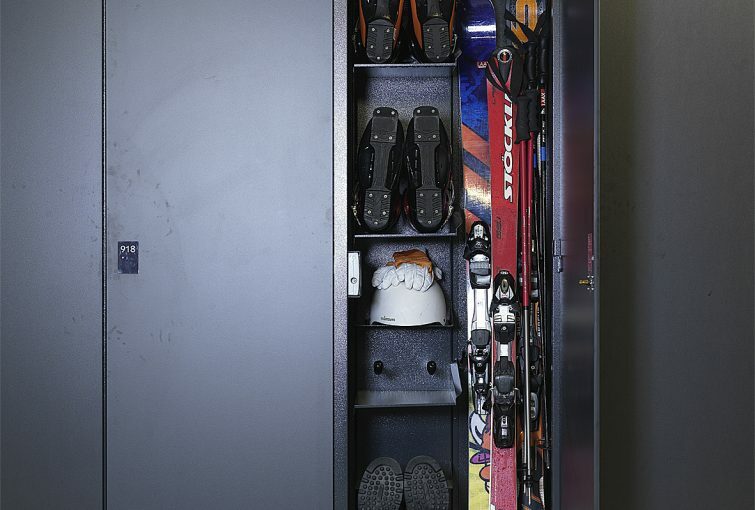 The desired solution was clearly defined – the handling of all ski rental materials must be uncomplicated and quickly managed. To keep costs down, it was the highest priority for all floor space to be optimally used. At the same time, after two years the project investment had to be paid-off. 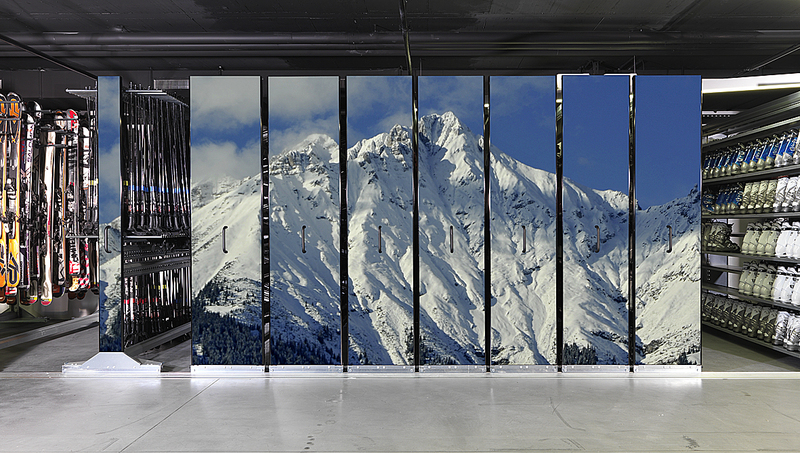 GANTNER, in cooperation with Montana, came together to deliver a tailor-made depot solution. The result – unbeatable price-performance and functionality.